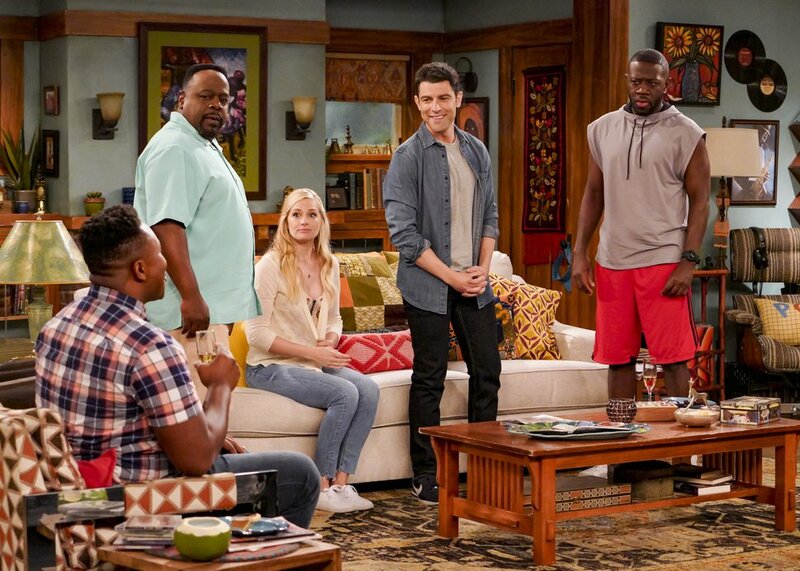 The premise of the new CBS sitcom “The Neighborhood” (Monday, 7 p.m., Channel 2) is pretty simple. A new family, of a different race than the other families in the area, moves in; the next-door neighbor isn’t happy about it. The twist is that the new family is white; the unhappy neighbor is black. And Calvin (Cedric the Entertainer) doesn't make any attempt to hide his unhappiness. “We can’t really be afraid of that,” Cedric said. The fact is that this is not breaking any new television ground. CBS had sitcoms that tackled this issue back in the 1970s — and white bigot Archie Bunker helped make “All in the Family” the biggest thing on TV at the time. Archie didn’t react well when a black family moved in next door. As it turned out, the patriarch of that black family, George Jefferson, wasn’t any happier about the Bunkers than Archie was about the Jeffersons. 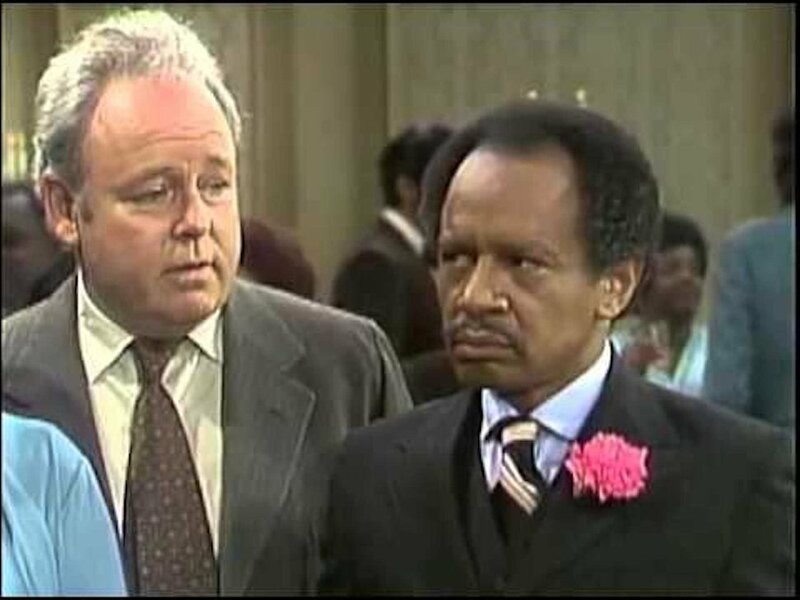 (Photo courtesy CBS) Carroll O'Connor as Archie Bunker and Sherman Hemsley as George Jefferson in "All in the Family." George Jefferson was “an inspiration” for the character of Calvin, Cedric said. It’s not just a black-white thing. 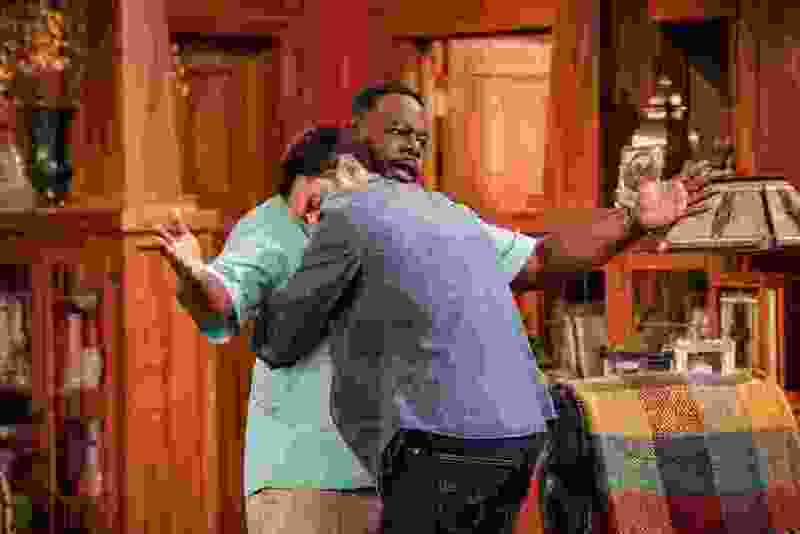 Calvin and his family — his wife, Tina (Tichina Arnold), and adult sons Marty (Marcel Spears) and Malcolm (Sheaun McKinney) — aren’t exactly the touchy/feely types. New neighbor Dave (Max Greenfield), on the other hand, is a super enthusiastic, overly friendly hugger. That's going to ignite Twitter. Reynolds — who loosely based the show on his own experience moving his family into a primarily African-American neighborhood — said he doesn't see Calvin as racist. Which might be harder to do in 2018 than it was in the 1970s.